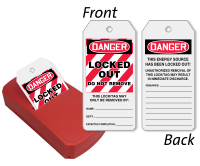 Our Take-A-Tag Dispenser makes it easy to keep your Locked Out Do Not Remove Tags handy and neat. 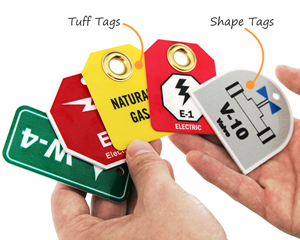 • Tags are made of tear-proof and waterproof material. • Use pen, pencil, or marker to write on the tag. 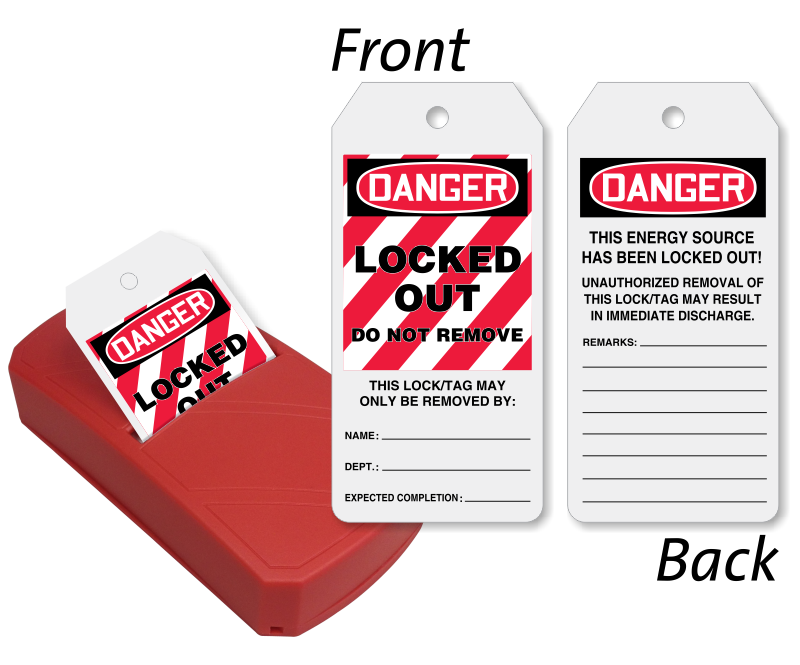 • Easy to hang and portable Take-A-Tag Dispenser can be refilled with new tag pack available here.